Behind each and every GREAT kid is a GREAT adult, setting a GREAT example. Boys & Girls Clubs of San Dieguito have been molding and influencing youth since 1966. 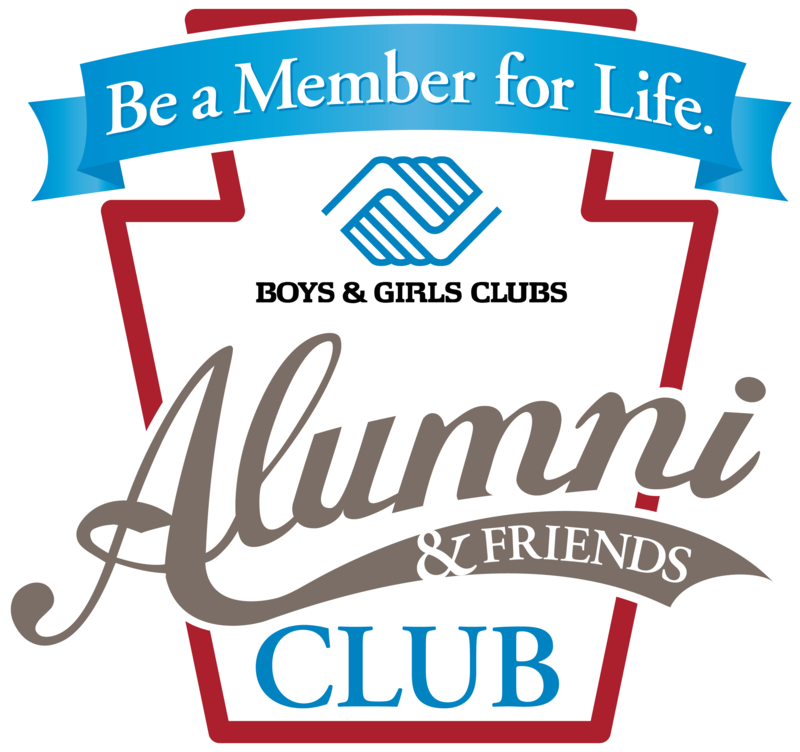 Whether you belonged to the Boys Club of San Dieguito back in the 60’s, or the Boys & Girls Clubs of San Dieguito recently, COME ON HOME to today’s Boys & Girls Clubs of San Dieguito where Great Futures Start Here! Some Boys & Girls Clubs of San Dieguito well know Alums include: Shaun White, professional snowboarder & skateboarder and two-time Olympic Gold Medalist; Luke Walton, two-time NBA Champion with the Los Angeles Lakers; Dan Layus, lead singer of Augustana; Jared Dudley, Los Angeles Clippers; and Jud Buechler, former Chicago Bulls forward and three-time NBA Champion. What can I do as an Alumnus? Tell us your story of why you enjoyed the Club as a youth and how it made a difference in your life. If your story is published in our monthly e-newsletter, you’ll receive a Boys & Girls Clubs of San Dieguito themed basket of goodies! Of course, we have many different ways in which you can help Boys & Girls Clubs of San Dieguito! Can I volunteer at the Club? Denzel Washington, Boys & Girls Clubs alum, celebrates his 20th anniversary of being the National spokesperson for Boys & Girls Clubs – Read How the Club changed his life! Numerous current staff members are also Club alums and include: Chris Ann Sarver, Griset branch Clubhouse Manager attended the Griset and Harper Branch for 11 years before starting her career at the Club in 1987; Ally Hanlon, Events & Marketing Manager attended the Griset branch for 9 years and has worked for the Club for 16 years. Ally was also the Club’s Youth-of-the-Year in 1996. Marineke Vandervort swam on the swim team before college and worked during high school and college as a swim instructor and lifeguard at the Pardee Aquatics Center. She then returned after college to become the aquatics department manager and in 2007 became the HR Director for the Club. Danny Castillo and Jenny Roman, both program leaders at the Griset branch, also attended the Club at an early age. Great futures really do start here!